We offer banking services that help people and companies to succeed, creating wealth and growth across our markets. Our heritage and values are expressed in our brand promise – Here for good. 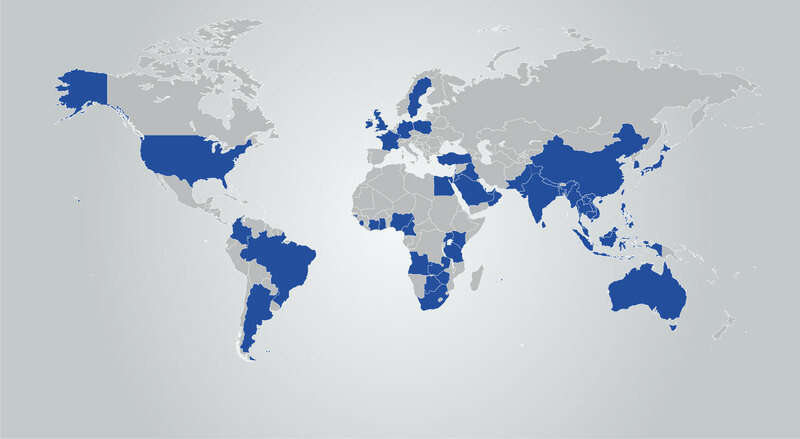 With more than 86,000 employees and a presence in 60 markets, our network serves customers in close to 150 markets worldwide. We're listed on the London and Hong Kong Stock Exchanges as well as the Bombay and National Stock Exchanges in India. We make the most of our deep roots in rapidly developing Asian, African and Middle Eastern local markets to seek out opportunities at every turn. Placing a particular focus on supporting customers who trade, operate or invest across our footprint. What sets us apart is our diversity – of people, cultures and networks. We use this to give you the best possible customer experience, whether you’re an individual looking for easy, fast and convenient banking services, or a multinational corporation with highly complex financing needs. As the economies in our core markets grow, so does the need for sophisticated financial services. We believe it’s crucial to help our customers adhere to global standards of conduct and compliance. Wherever we operate, we aim to support sustainable economic and social development. We do this through our core business of banking, ensuring a strong conduct framework, investing in our people and working with local partners to deliver community programmes. We’re committed to promoting equality in the workplace and creating an inclusive and flexible culture – one where everyone can realise their full potential and make a positive contribution to our organisation. This in turn helps us to provide better support to our broad client base. We strive to give something back to the communities in which we operate. One of the ways we do this is by sponsoring properties and events. 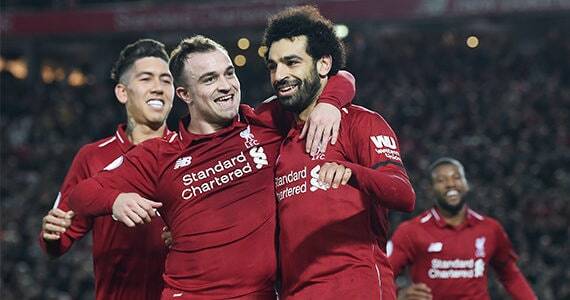 We’re proud to have our name featured on Liverpool FC’s world-famous red shirts, but our partnership runs much deeper than that. 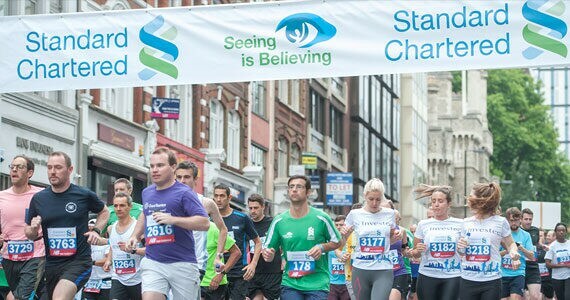 We sponsor nine races – eight of which are marathons – spanning four continents, giving thousands of people the opportunity to go the distance for the causes they believe in. Every person in our global workforce of more than 86,000 is a valued and essential part of who we are as a bank – from our hardworking colleagues on the front line to our board-level executives. Ever since our doors first opened in Mumbai, Kolkata and Shanghai in 1853, we’ve been building on our origins as a trade bank. Back in the mid-nineteenth century, simple commodities such as cotton, tea, rice and sugar formed the bulk of global trade. Today, we support vast international trading networks across a huge range of commodities, markets and specialisms. At our heart we’re still the highly ambitious and network-driven trading bank we set out to be all those years ago. 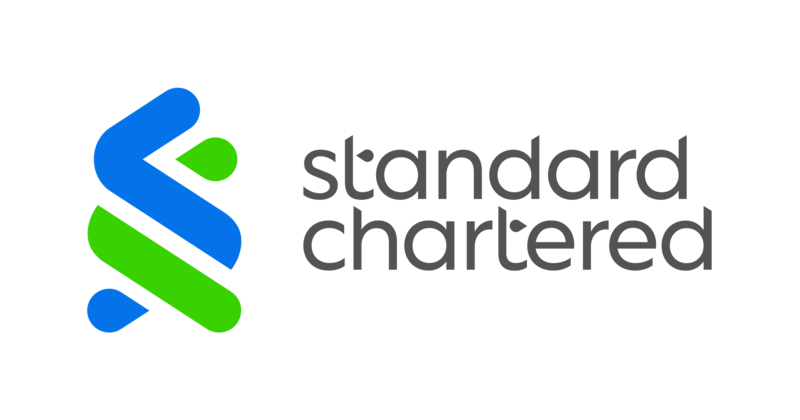 Since we became Standard Chartered after the merger of Standard Bank and Chartered Bank in 1969, we now possess a distinctive network that stretches across core emerging markets in Asia, Africa, the Middle East and beyond. Helping millions of people and businesses achieve their financial aspirations.